January 2017 Hardy Coffee Co. featured coffee from the Kerinci region in Indonesia, prepared using the wet-hulled process. Check out the review! 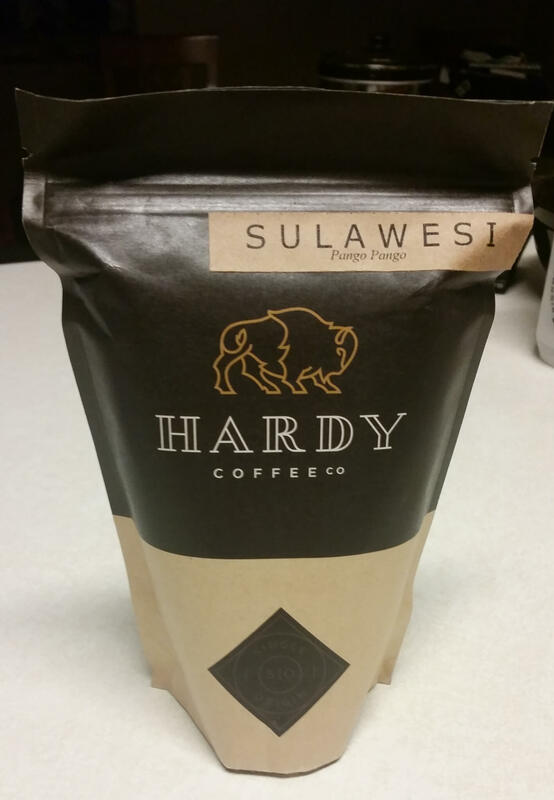 December 2016 Hardy Coffee Co. featured Sao Sebastiao Yellow Bourbon from Brazil. Read our review for details! 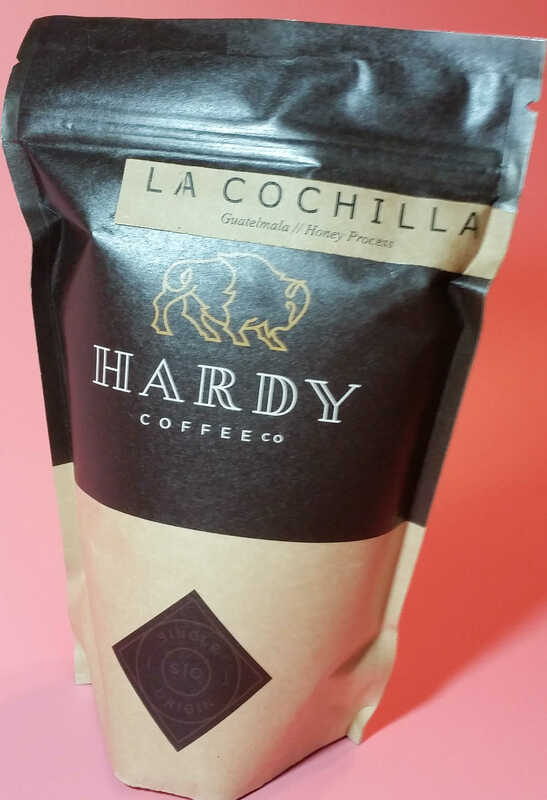 The November 2016 Hardy Coffee Co. offering is La Cochilla from Guatemala. Read our review! 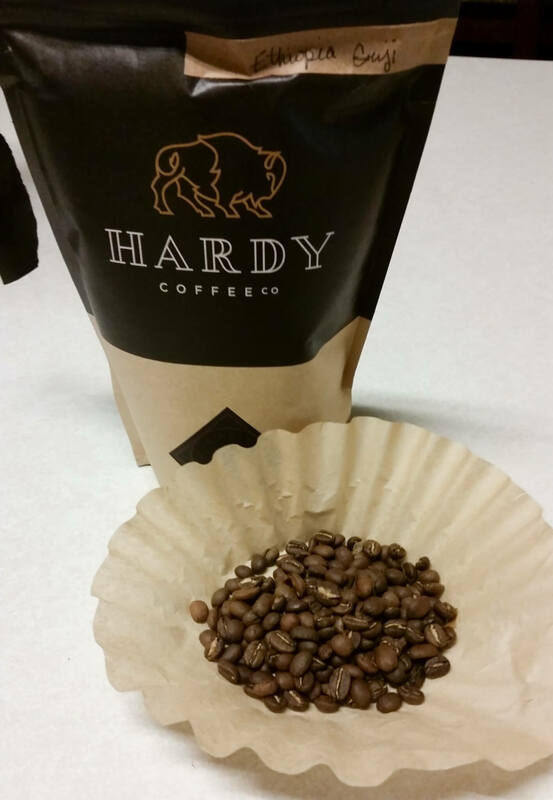 Hardy Coffee Co. delivers fresh and unique coffee right at your doorstep each month – see our review of the October 2016 box featuring Columbian coffee! Hardy Coffee Co promises fresh and unique coffee experiences in each monthly subscription offering – see the September 2016 review! Hardy Coffee Co promises fresh and unique coffee experiences in each monthly subscription offering – see the August 2016 review! Hardy Coffee Co promises fresh and unique coffee experiences in each monthly subscription offering – see my July 2016 review!